Holy ticket giveaway Batman! Pop-Break & the world famous Stone Pony are teaming up to give you a pair of tickets to see a triple threat of awesome! Wanna win these tickets? Leave the phrase RELIENT K in our comment section on Pop-Break.com, Facebook or Twitter. Wanna win these tickets? 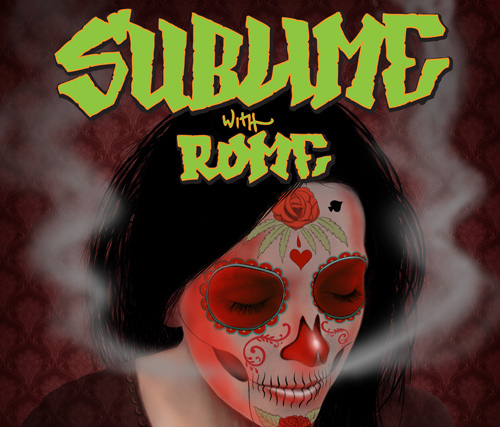 Leave the phrase SUBLIME in our comment section on Pop-Break.com, Facebook or Twitter. Wanna win these tickets? Leave the phrase MAC MILLER in our comment section on Pop-Break.com, Facebook or Twitter. Hey Guys — the contest is closed. However if more tickets become available to us for Mac Miller I will absolutely let you know ASAP. We will have more contests in the coming weeks too.